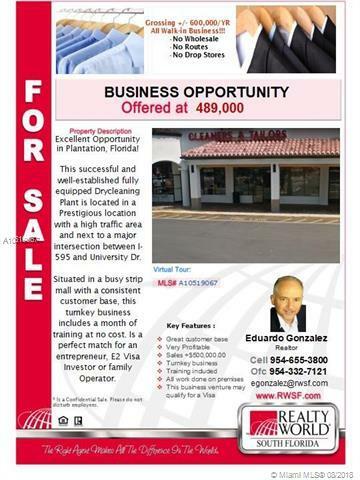 Excellent Opportunity in Plantation, Florida! 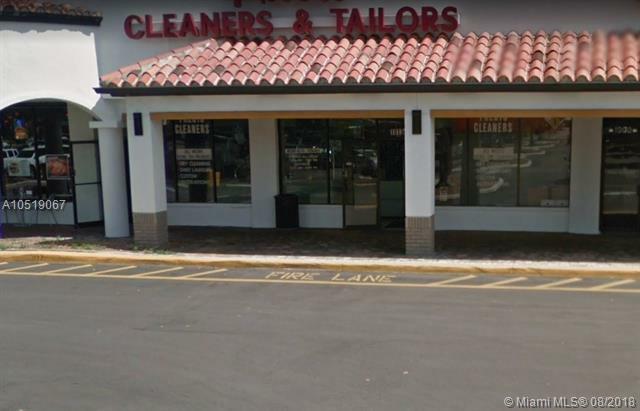 This successful and well-established fully equipped Drycleaning Plant is located in a Prestigious location with a high traffic area and next to a major intersection between I-595 and University Dr. grossing +/- $600,000/yrSituated in a busy strip mall with a consistent customer base, this turnkey business includes a month of training at no cost. 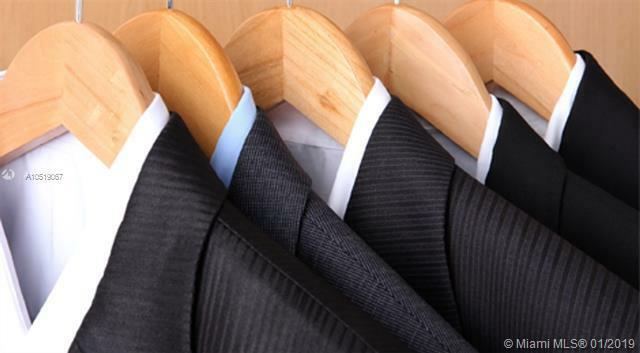 Is a perfect match for an entrepreneur, E2 Visa Investor or family Operator. Confidential Sale. Please do not disturb employees. 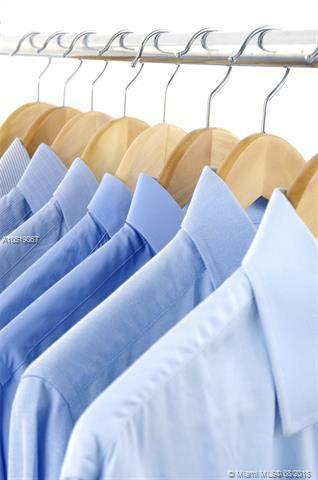 All showings by appointment after signed NDA and proof of financials.